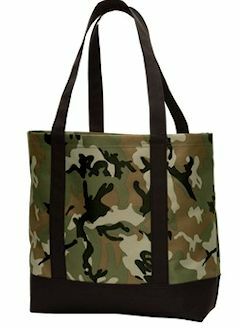 Custom embroidered tote bags, cinch packs, messenger bags and sling sacks are featured on this page. Brand names such as Anvil and Port & Company. 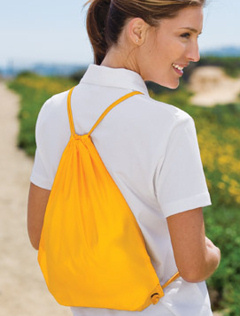 Many styles to choose from to add your custom embroidered logo for advertisement or a great promotional gift. Your custom embroidered logo is included in the price. Custom embroidered Port & Company ® - Cinch Pack. 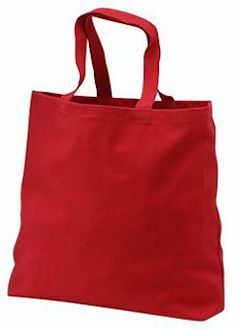 #BG85, the bag for everyday! 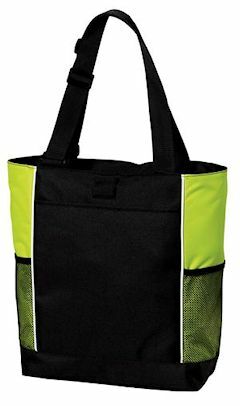 210 denier oxford nylon, Dyed-to-match drawcord closures lets this bag double as a backpack, PVC accents to reinforce bottom grommets, Dimensions: 16.5"h x 14.5"w, Bags not intended for use by children 12 and under. 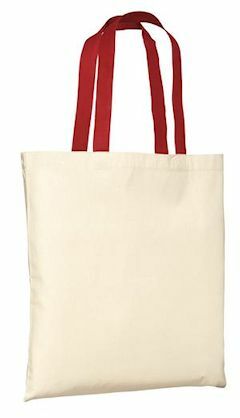 Custom Embroidered Port Authority ® Day Tote. BG406 ***NOT JUST CAMO, other colors available. Click color link below. 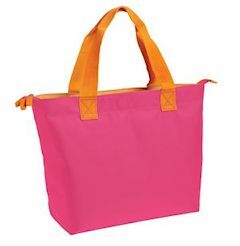 This fun tote will make a colorful splash with any casual outfit. 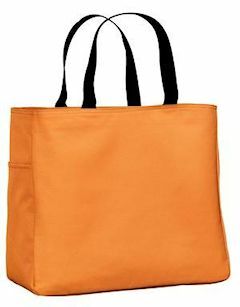 Perfect for gifting, it is made of bright, durable material to withstand heavy light to heavy loads. 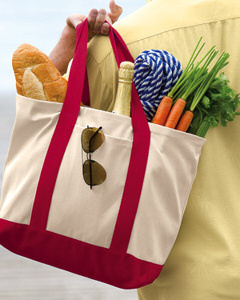 Carry necessities with a touch of style in this custom embroidered Port & Company ® - 2-Tone Shopping Tote. #B400. 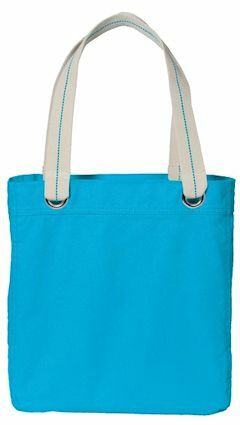 12-ounce, 100% cotton twill, contrast canvas bottom, Exterior pocket, Web handles, Dimensions: 14.5"h x 14"w x 5.5"d, Custom embroidered logo included.